Home PoànNew POAN album is out! New sonic journey from my duo POAN is out now on bandcamp. 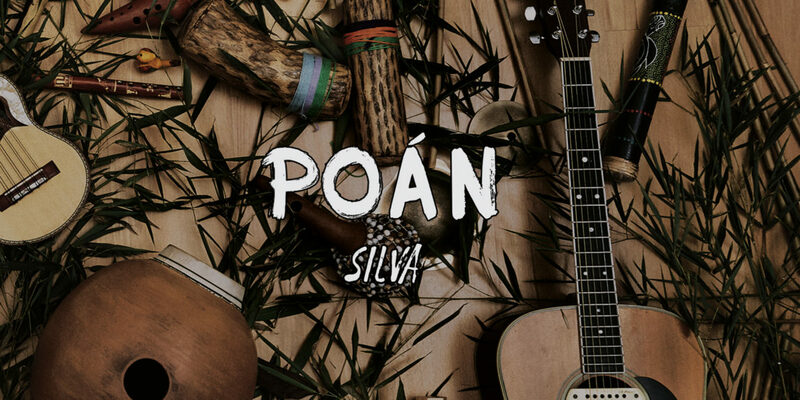 Silva embodies the acoustic experience of an imaginary night journey through a forest full of singing and dancing creatures. Previous Previous post: Up from the Dust… adding sarangi to Kaya project’s magic!